According to Paul, in his earlier days he was a part time footballer with ‘delusions of adequacy’. In his other career, however Paul has been a passionate advocate for communities in need throughout Scotland. Paul has thirty years of experience working in regeneration throughout Scotland, from Drumchapel in North West Glasgow to the coastal town of Ardrossan in Ayrshire, with many stops in between. In all his time “doing the day job” as Paul puts it he has always identified the power of sport to engage people and help them change their lives. 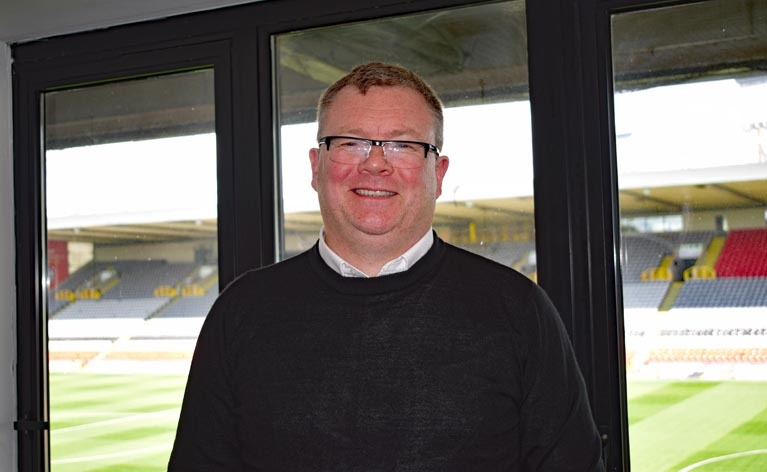 As the Trust Manager with Partick Thistle Charitable Trust Paul is keen to use the name and resources of the Premiership club to facilitate positive change in the North Glasgow community for young and old alike. 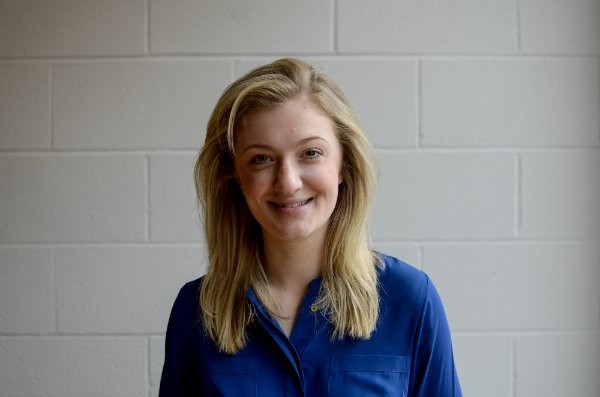 A Thistle fan from an early age, Diane’s involvement with the Trust began in 2011 as a volunteer coach assisting at the Soccer Camps, while studying for her degree in Sports Coaching. After graduating from UWS, her role within the Trust developed tremendously where she has been involved in the development of all our programmes, as well as overseeing the delivery of our Soccer Camps and delivering Football Fans in Training. Diane is also the initial point of contact for all administrative management matters connected with the Trust, as well as overseeing all social media and marketing communications related to the organisation. David has been with the Trust from the beginning, initially as a sessional coach delivering a variety of sessions. After becoming heavily involved in our Diversionary activities he then went on to help develop and create our very successful North West Youth Programme – which he still delivers to this day. He has been influential in various employability and disability programmes we have delivered, which lead to his full time role as Programme Coordinator. David now over-sees all of the Trust’s programme activity. David’s has an extensive background in Sports Coaching, stemming from his time at City of Glasgow College. In his 10 years David has achieved all of his coaching qualifications, worked for other SPL clubs, coached overseas (America, Italy & Germany), and has now become a role model for a lot of our coaches and participants. One of our most recent recruits is Becca who joined the Trust in August of 2018 with the responsibility of growing our projects and generating more revenue for the Trust. You may recognise Becca as she has been the Captain of Thistle Weir Ladies for the past 3 years and has been a Jags fan since she was just a wain! Becca started and successfully exited her first social enterprise while at university and since then has worked within some of the most successful social enterprise start-ups in Glasgow. 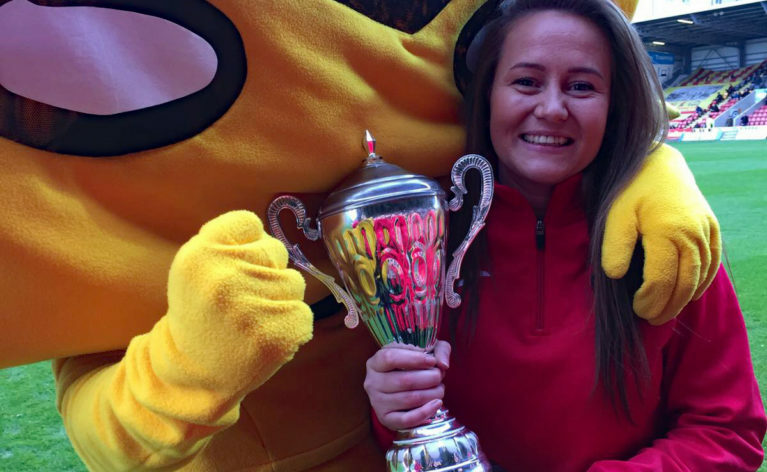 For the past 18 months Rebecca has boosted her marketing experience as a Social Media and Content Creation Executive for the largest independent marketing agency in the UK, and has led projects for Rangers FC and UEFA just to name a few! Welcome aboard Becca! Kevin began coaching with the Trust in 2015 after he was invited to one of our Vocational Trips to Italy. Since then he has been involved with the North West Youth Programme, Amputee Football and Frame Football, he also delivered our first ever Frame Football Camp! In 2009 Kevin started his first coaching role with Sidekix, working on a project called “Operation Reclaim”, which allowed him to achieve all his coaching qualifications up to SFA Level 3. Ryan has been involved with us since 2013 were he was part of a school vocational programme, he then went on to volunteer at our Soccer Camps and grew a real passion for coaching. 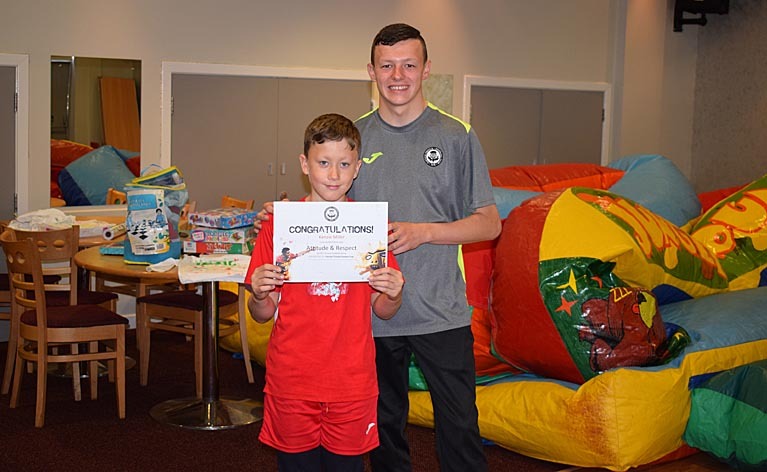 Since achieving his coaching qualifications, Ryan started coaching for the Trust as well as continuing to volunteer for the Thistle Weir Youth Academy. He has now been in our coaching team for over 3 years delivering many different sessions from Frame and Amputee football to the North West Youth Programme, as well as coaching within the local schools, and bringing a fun experience to the Soccer Camps for many age groups. Ryan is currently studying for his HND in Games and Sports at Springburn college and his ambition is to continue working with the Trust to help us grow and deliver a great service to the community. Paul's coaching role within the Trust began with the Junior Amputee's back in January 2016, now he is heavily involved within the North West Youth Programme and is a Soccer Camp favorite with the younger groups. 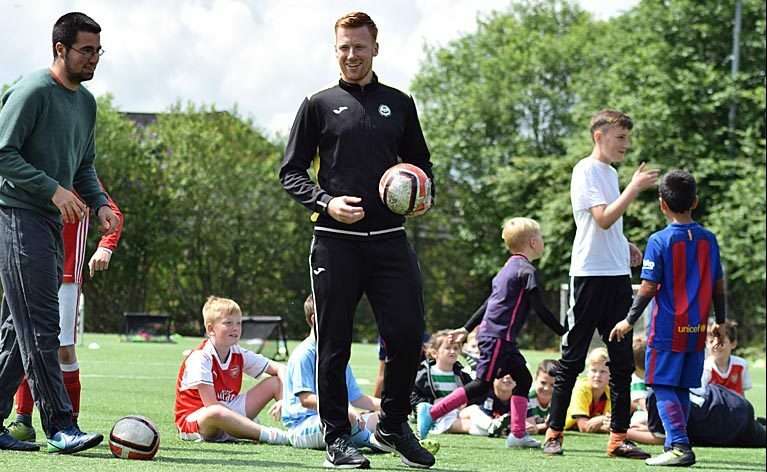 Although in his 3rd year at UWS studying Sports Coaching, Paul's passion for coaching started 5 years ago when he started coaching with Celtic Soccer Academy, allowing him the opportunity to coach in the U.S.
Not only is Paul extremely busy with university and coaching, he also runs the national PAN Disability League on behalf of the SFA, as well as playing for his own team - Bellshill Juniors. 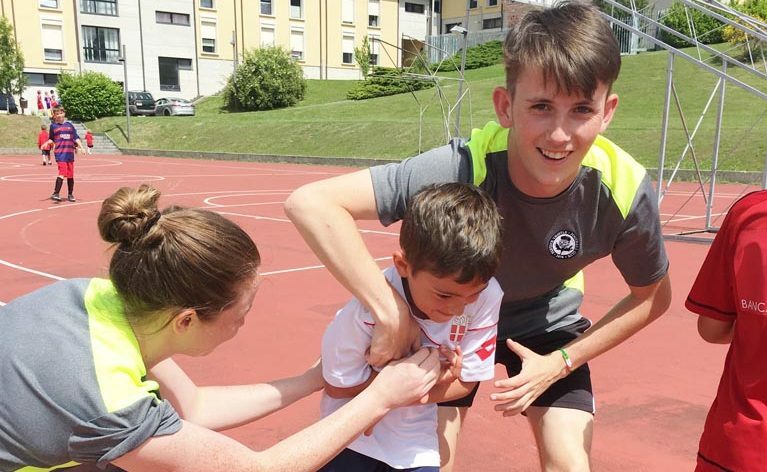 Kieran’s first interaction with the Trust was in 2015 as a participant in the North West Youth Programme, during this time he grow closer to the staff, and was keen to volunteer for us at the October Camp. 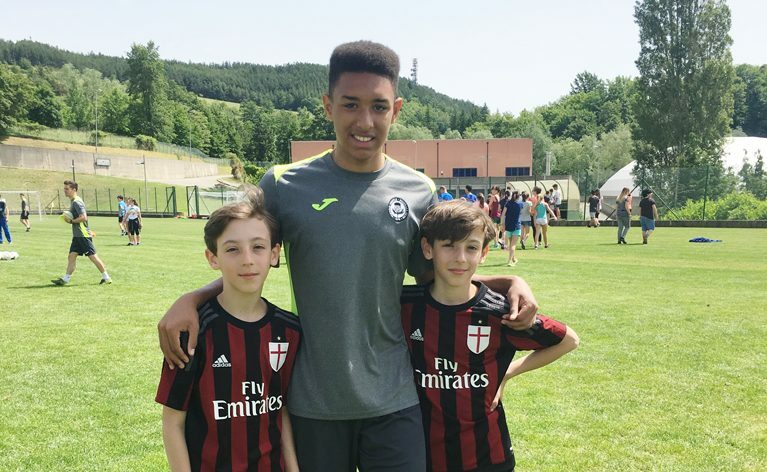 After this Kieran became a regular volunteer at the Soccer Camps which led to him being selected to go away with the Trust on a trip to Italy, this is when Kieran’s ambitions to follow a career in coaching developed. We are extremely happy to have Kieran on board as one of our paid sessional coaches as he continues to grow as a coach and gain experience, while studying Football Development full time at NL College. Dean’s role within the Trust has evolved from volunteer to coach at our Frame Football session, and now also volunteers within our Soccer Camps. 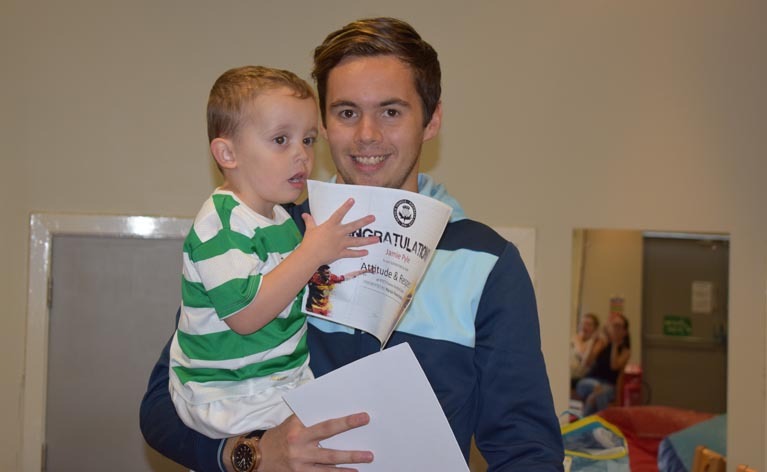 Having only just finished with school in the summer, he is now progressing on to further education at Glasgow Clyde College to pursue a career in Sports Coaching. 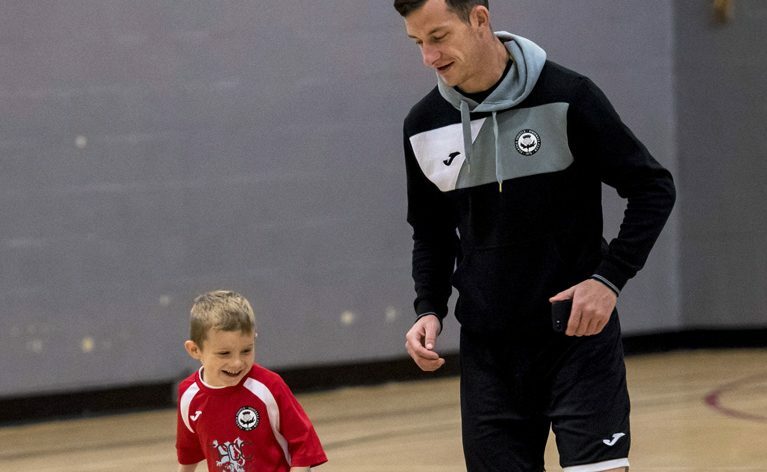 Dean has cerebral palsy and has been involved with the Scotland CP Team, played in the U19’s World Cup, and is a true inspiration to our Frame kids.